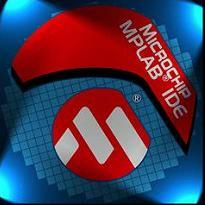 The PIC Microcontroller is a very popular embedded device. Its simple architecture and friendly learning	curve make it ideal for beginners. In this tutorial you will learn how to connect a PIC to a host computer. how can i use a PIC in replace of a 555 timer? Wonderful issues altogether, you just received a new reader. What might you recommend in regards to your submit that you just made a few days ago? Any sure? All those varieties fiscal loans may also be gone through with no need of fax needed, that is a second advantage.